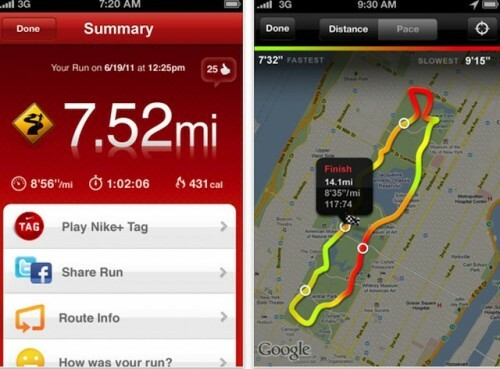 Five years ago, Swoosh has released its Nike+ iPod kit intended for the morning jogging fans. To celebrate the anniversary of this event, Nike offers for free its Nike+ app at the App Store, the regular price of which is $2. 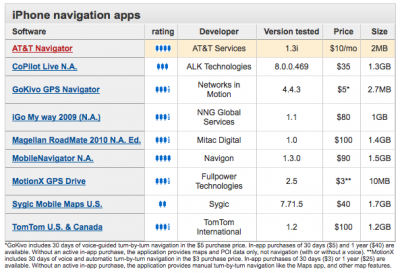 The app is based on the iPhone’s GPS and MotionX technologyto track your jogging route (as in some places the GPS signals are weak, the MotionX tech is intended to bridge the gaps). The same technology by the way has been used in Jawbone’s stunning new Era Bluetooth headset. You can download it here to enjoy the app and its additional motivational features and post-run sharing options. 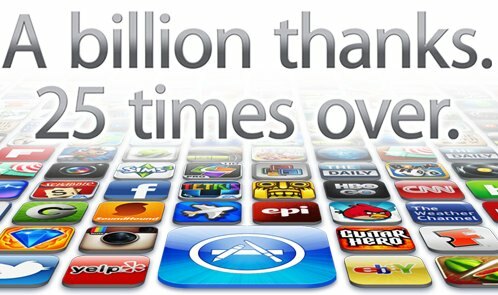 And hurry up, as the app will probably become paid again. Magellan RoadMate 2010 N.A. Ed. Prices ranged from $4/month to $100 to own. Overall the AT&T Navigator ($10/month) and MobileNavigator ($90) received the best ratings.